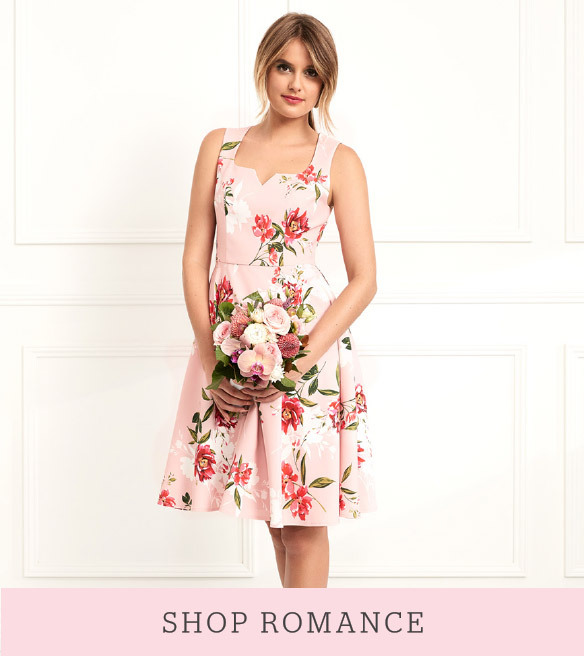 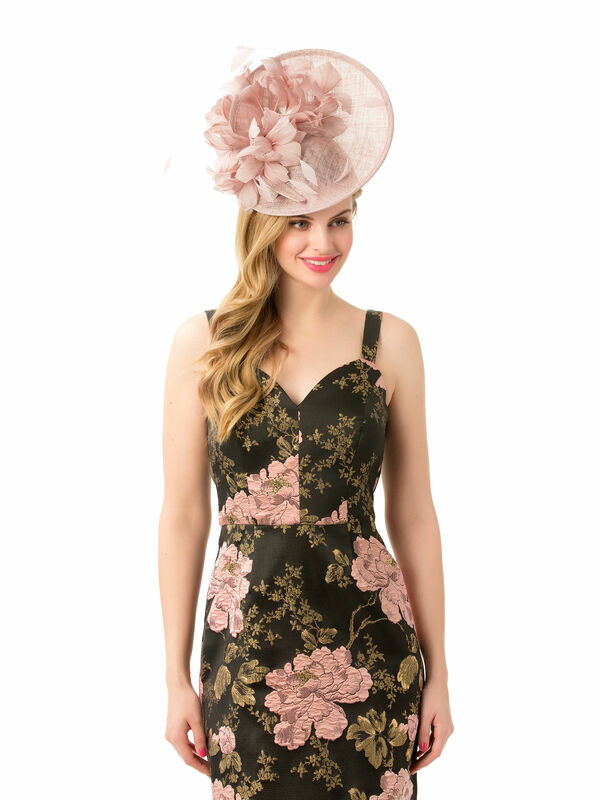 Lilly Hat https://www.review-australia.com/asia/lilly-hat-musk/RE19ACC091.REPNK036.OneSize.html A scene-stealing hat to make you the main attraction at your next race day or special occasion. 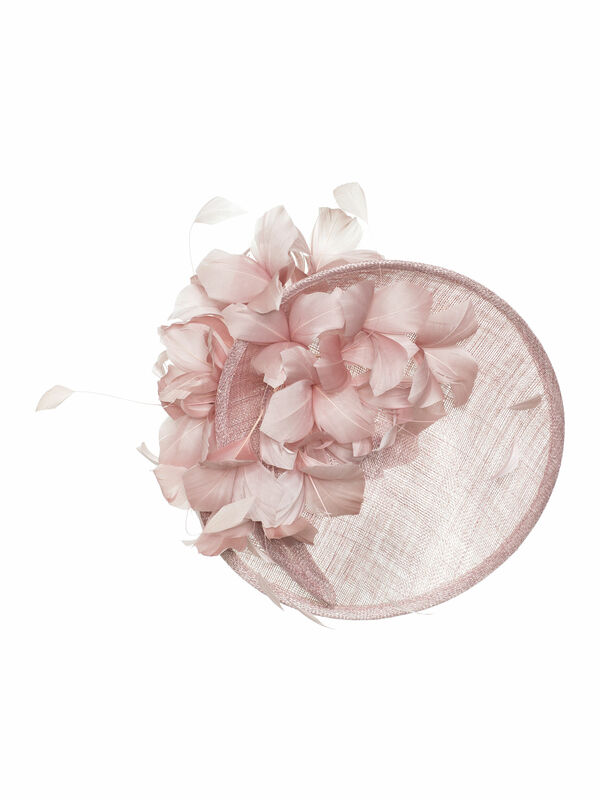 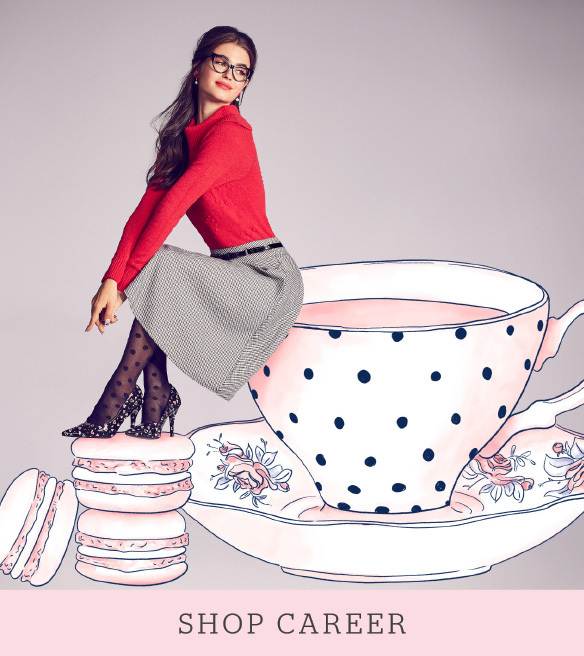 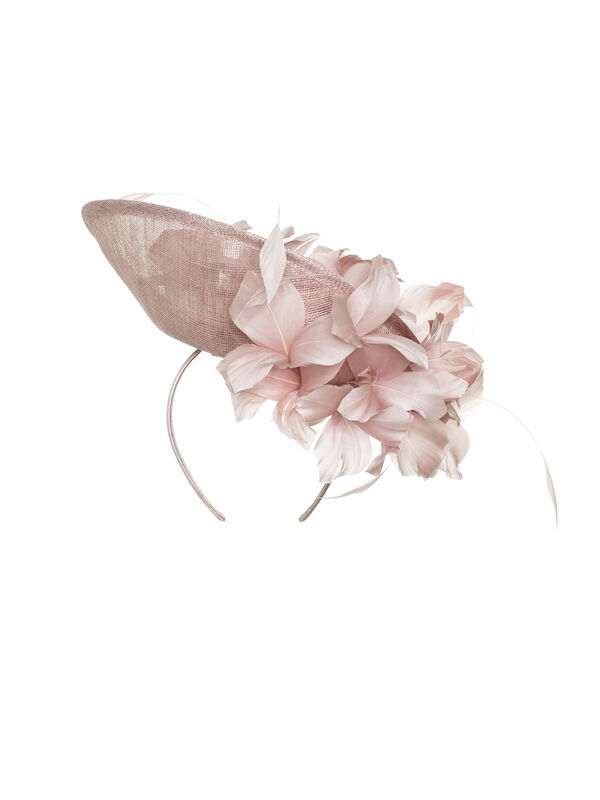 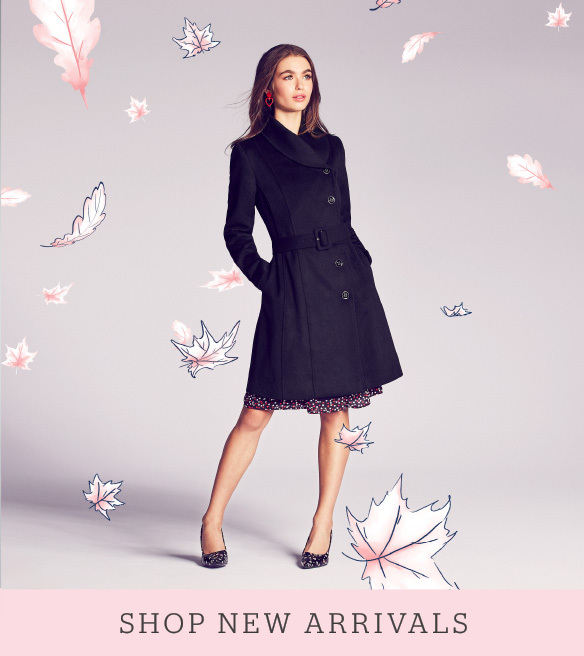 The Lilly Hat is bold and feminine with its angled round silhouette and gathered feather embellishment. 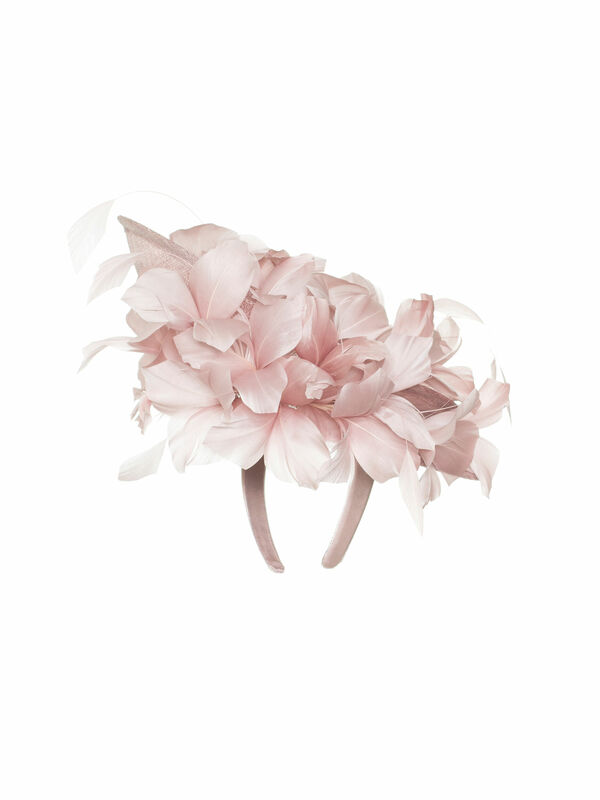 A scene-stealing hat to make you the main attraction at your next race day or special occasion. 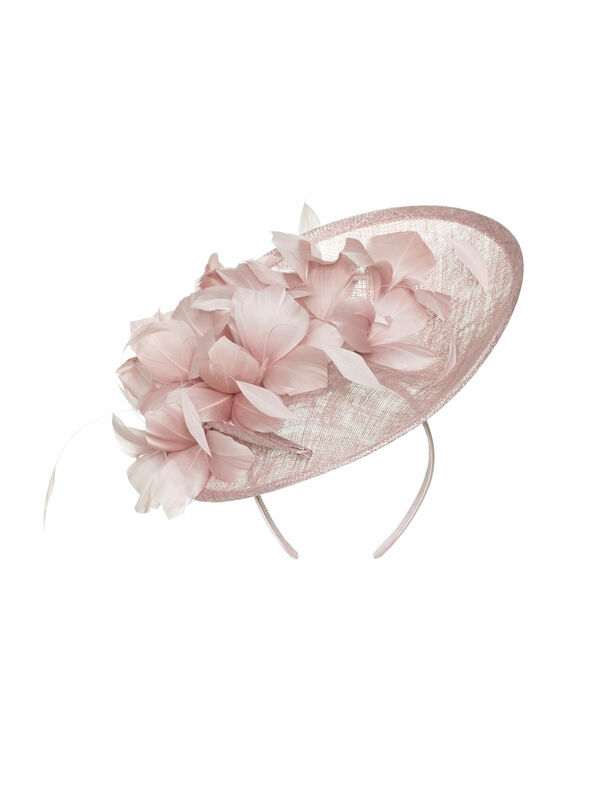 The Lilly Hat is bold and feminine with its angled round silhouette and gathered feather embellishment.